There’s lots of Irish talent in front of the camera and behind it in the forthcoming dark, domestic drama The Delinquent Season. 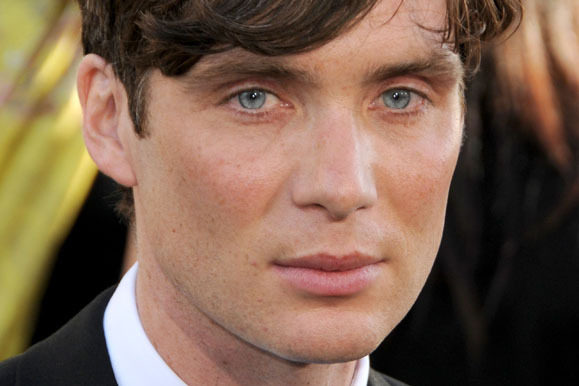 Cillian Murphy teams up again with Irish writer and director Mark O’Rowe for this film, which revolves around two Dublin couples. On the surface, these lovers seem to have everything they could want. But things very much go awry at dinner one night, forcing all involved to question almost every aspect of their lives. The Delinquent Season is the latest project from O’Rowe, best known for Irish films such as Intermission, as well as Boy A. The Delinquent Season also stars Irish actors Andrew Scott, Eva Birthistle, and Catherine Walker, who was dubbed last year by the Irish Times as “the best Irish actress you never heard of.” That all may change once The Delinquent Season hits screens late this year or early next.